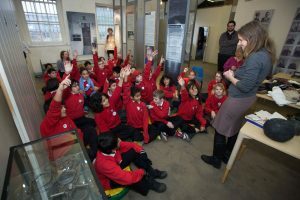 Oxford Castle is a small and friendly site with a big history, join us to find out what we can offer your class! From exploring life in a medieval castle for Key Stage One, to Crime and Punishment for Key Stage Two all of our workshops are very hands-on. Whether a visit here is the introduction to your topic, or a chance to bring your learning to life we have the resources and experienced staff to support you. 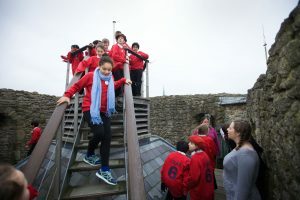 At Oxford Castle you can act out the stories of famous characters from local history, create a print of the City’s famous skyline, investigate different types of historical evidence including maps, aerial photos and archaeological objects, or take part in a catapult building challenge. 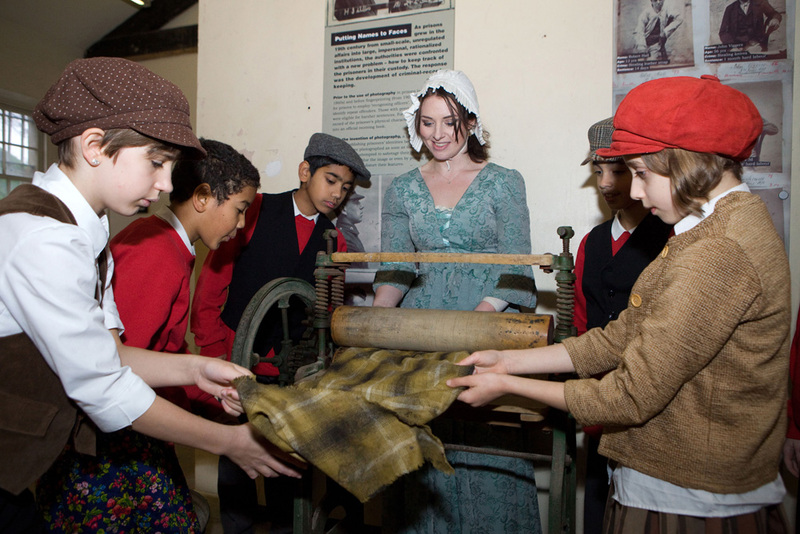 Our Learning Centre is also available for INSET days, with free hire of the room and a Learning Outside the Classroom taster session for schools booking a guided tour and refreshments for their staff. How many people would like to attend the FAM visit?